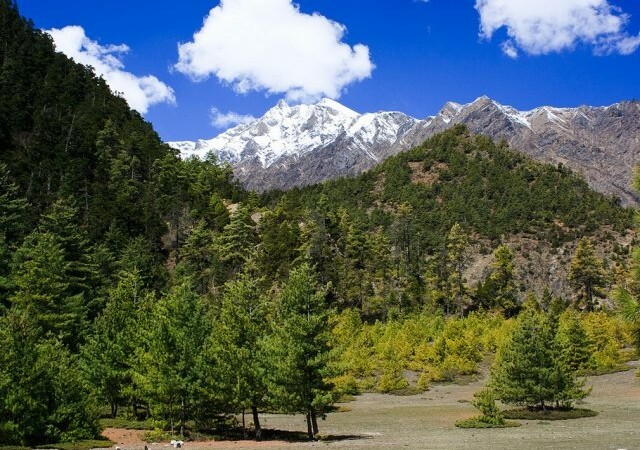 Nepal is one of the best destinations for to expend your holiday. I am Dmitry Tyshchenko who is your mountain friend. With the keen interest in the adventure tourism, I have been involved in this field at a very young age. After climbing more than 500 mountains in Alps, North Caucasus and Himalayas, I am just want share one thing: The Love for Mountains. 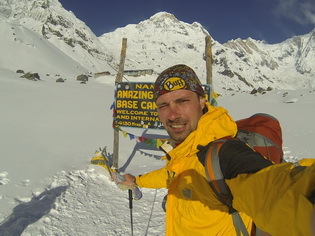 I have worked as a mountain guide for the past seven years. 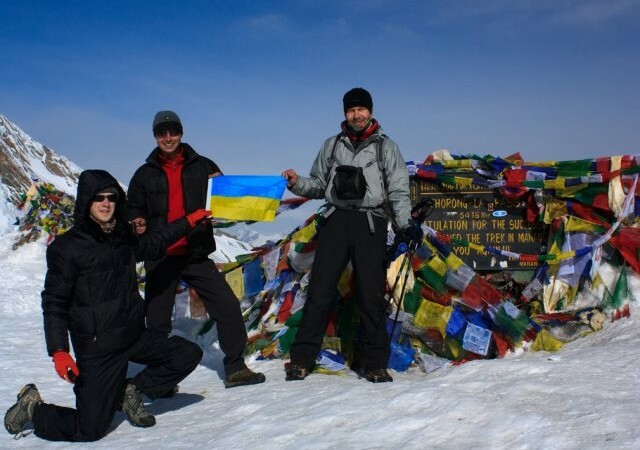 Now I am specializing in arranging custom private international Himalayan trekking. For me, the safety is above all and mountains is not a profession, it's my life. 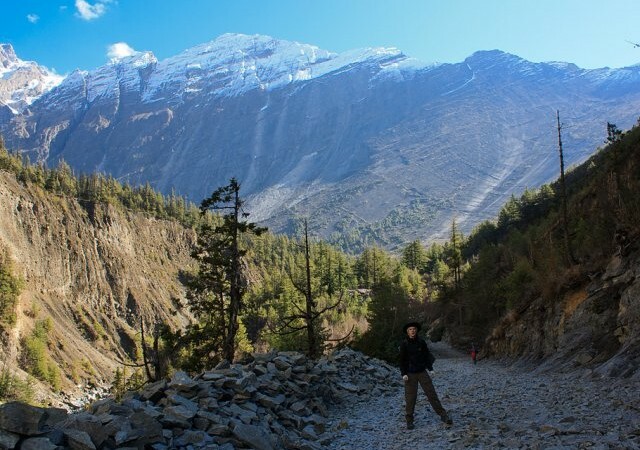 Annapurna Circuit Trek is one of the most popular trekking holidays in the world. 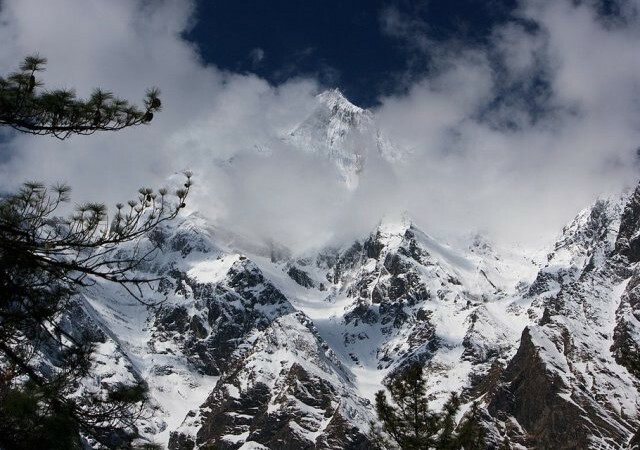 It is known as classic Himalayan treks. 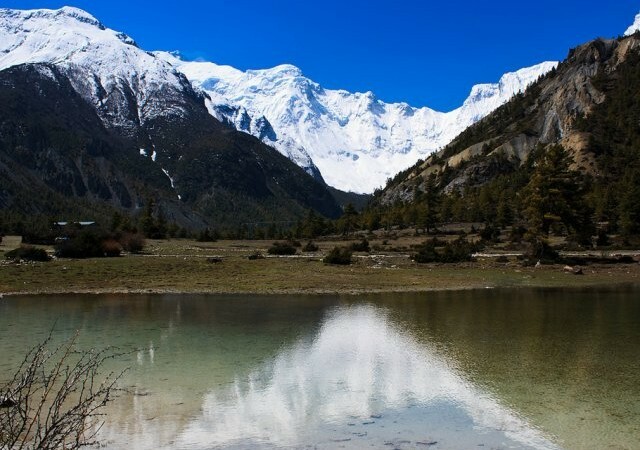 Annapurna Circuit is popular with travellers because of its magnificent sceneries and varied terrains. It also puts you close to Nepalese culture and lifestyle. 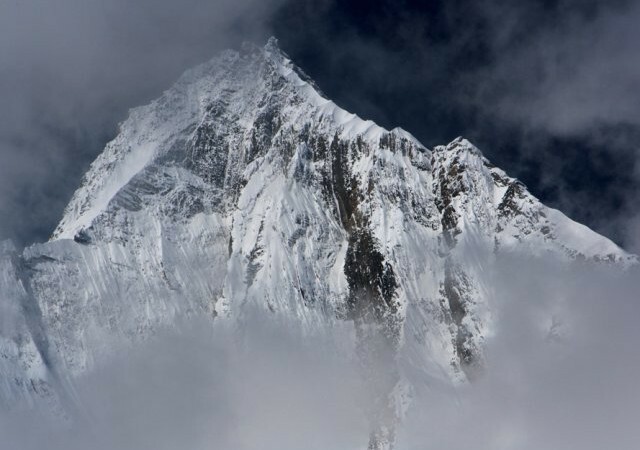 Usually it takes from 14 to 21 days to cover this Nepal trekking rout. 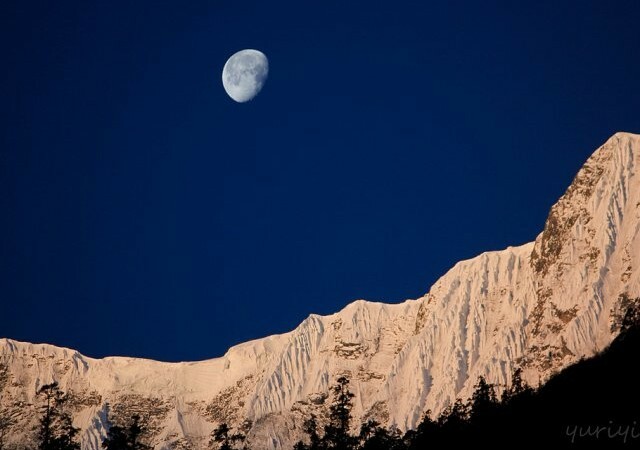 We offer you a short Annapurna Circuit program that requiers 14 days. Be the first in line! Get your 50$ discount. 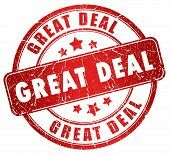 We ensure 50$ discount for the first who will book this trek.